View our portfolio of commercial projects. Our design/build team is second to none when it comes to creating working spaces for commercial businesses such as medical facilities, retail shops and multi-tenant office buildings. View our portfolio of industrial projects. 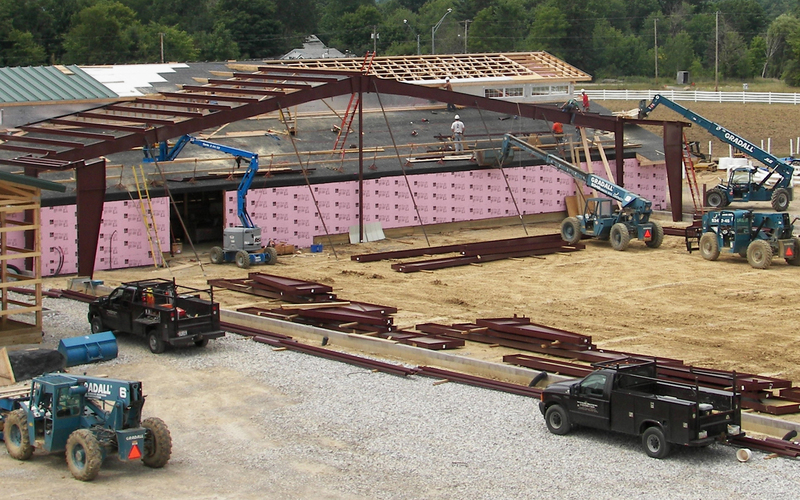 Industries create jobs, and industrial building has always been at the heart of Simmons Brothers Construction. Today it remains a major strength of our design/build service. View our portfolio of institutional projects. We have been blessed to work with many churches to design, build, remodel and improve facilities to serve local congregations and communities. 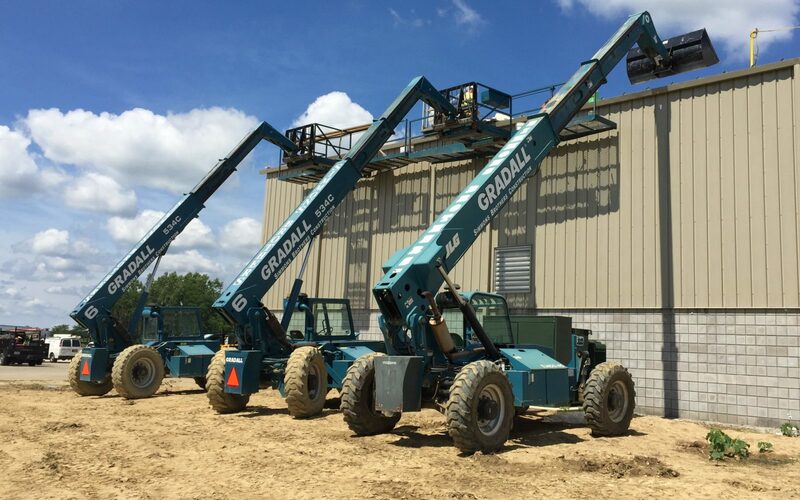 Simmons Brothers Construction is a family owned and operated business whose primary focus has been commercial, industrial and institutional construction within Medina County Ohio since 1959. We are builders – it’s in our blood, no question. 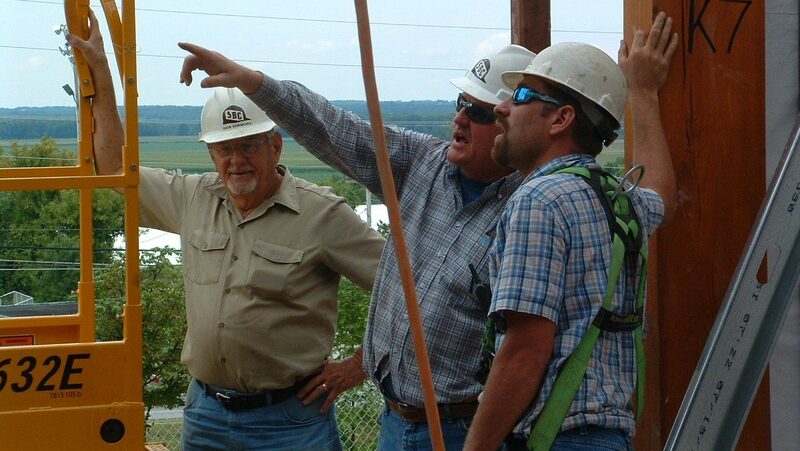 Currently the 3rd, 4th and 5th generations of Simmons builders in Medina County work for SBC. We’re proud of our heritage, that of tradesmen, people skilled with their hands and adept at their craft. We know quality because we’ve done it, and we require it of our workers. 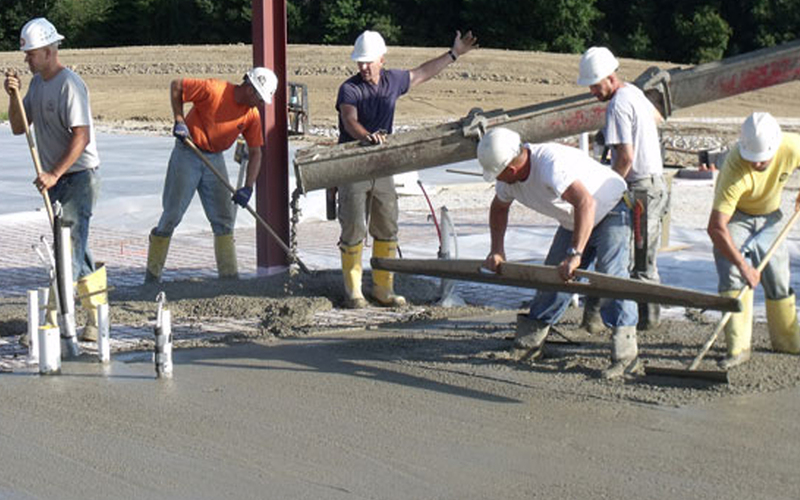 Simmons Brothers Construction offers an experienced, knowledgeable and trustworthy “Design/Build Team” that is sincerely committed to meeting your goals. 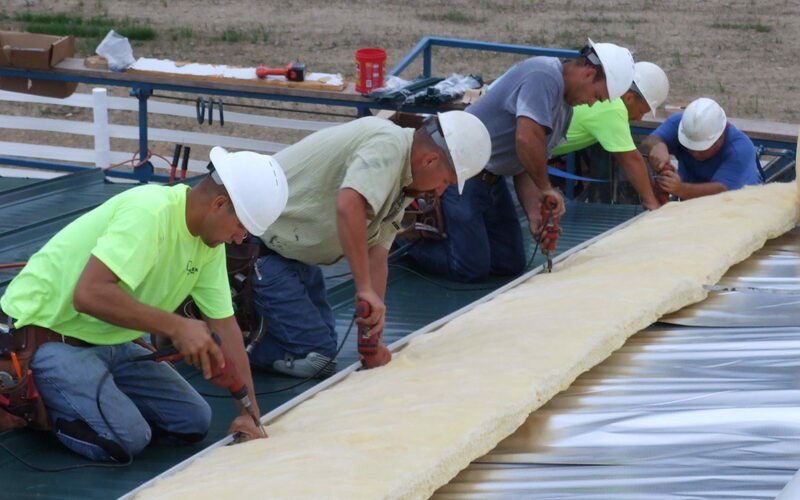 This team consists of many family-owned subcontracting businesses and includes 2nd and 3rd generation tradesmen who work hand-in-hand with us daily.